Home / EP111 – Daniel Bartrope and Robyn Cahill – What does it take to be a cruise ship comedian? Total run time: 1 hour 27 mins 16 secs. 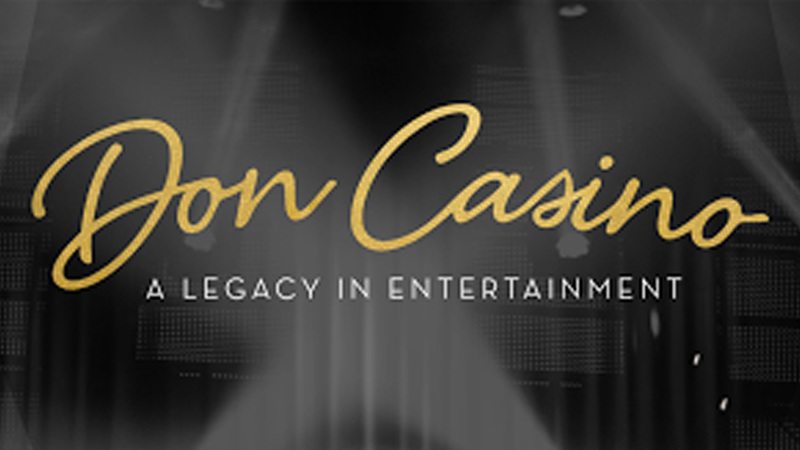 Don Casino Entertainment (@doncasinoagency) are one of the big cruise ship entertainment companies based in the US. I got two of the senior scouts on during Edinburgh Fringe to talk about what they’re looking for, what it takes to work cruise ships, what you can and can’t say and do as well as how comedians deal with dying on stage and having to live with an audience who didn’t like what they did and more! Is the cruise ship market expanding? How do you support the mental health of those comedians? Is it true that there’s been a comedian who bombed so hard they were airlifted off? How much material does a comedian need to do a cruise, just an hour every time or do they have a high burn rate? 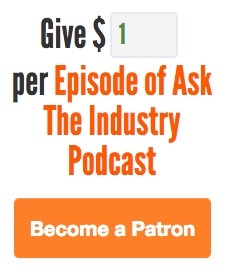 How much notice do you give an act for a cruise? Is there a schedule like gigging on land or is it sporadic? How has the industry changed in the last 30 years? Has political correctness impacted comedians on ships? Do cruise acts tend to do just cruises or clubs as well? Do the ships have a comedy club or a general theatre? How do line ups work? Are comedians booked for a headline / opening / middle slot or their whole show? Do you read trip adviser reviews / social media reviews of acts and does this impact if you’ll rebook an act? Is there a low number that you don’t run the show for? Given it’s included in the price of the cruise for the punted and they can come / leave as they want.